Tickets from the primary source are usually the best option, in this case it can be very tricky. 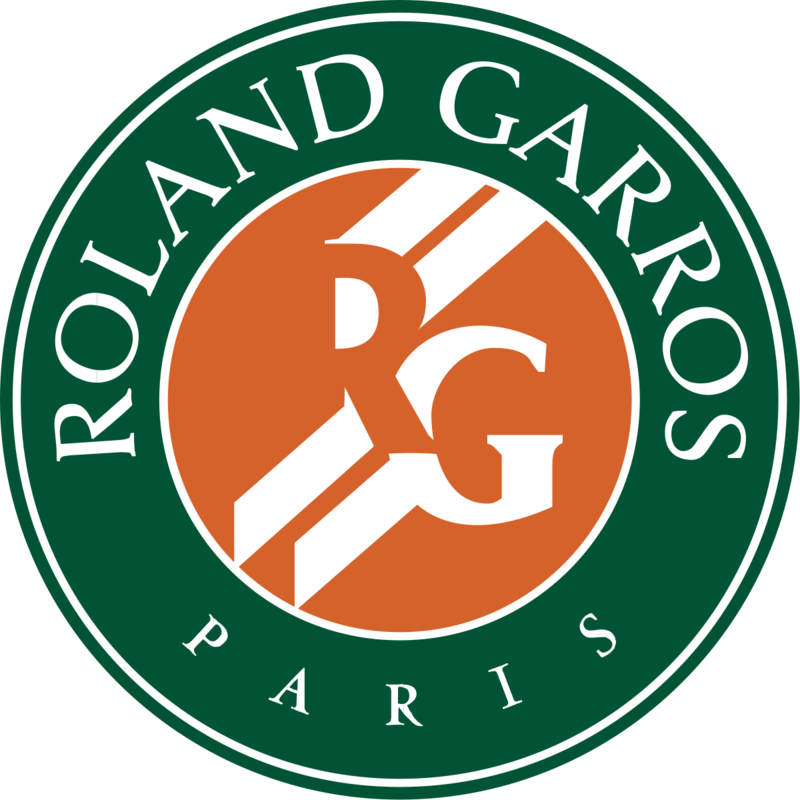 Ordering tickets directly from Roland Garros will in many cases leave you frustrated. There is a certain timeframe tickets are available to the general public (starting March 1st, 2009), and even then all you can do is put in a request for the tickets you want. You might want two tickets on a specific date for Philippe Chatrier (Court Centrale), only to find out you can get tickets on that date, but only grounds passes, or allocated tickets on Philippe Chatrier for the next day. This is not a very convenient option for those that like to plan their travel ahead of time. Many companies, such as Grand Slam Tennis Tours, and offer travel packages to the tennis tournament. They usually include a choice of seating and hotels, in addition to transportation and other amenities. Sometimes these packages can get on the expensive side, but there is definite value to them, especially to somewhere like the French Open, where they can help overcome language barriers. Buying tickets at the Roland Garros Box Office is another way of securing last minute tickets. If you have some flexibility and are not bothered with who you see play, wait until the second week, when there aren’t as many Main Draw Singles matches on the outer courts and get a grounds pass. Early on in the event, people wait in very long lines and often the French Open will sell out.